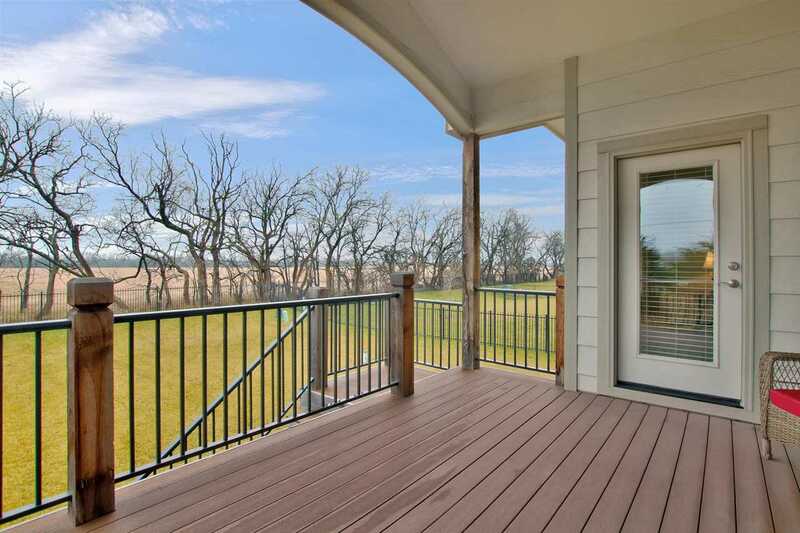 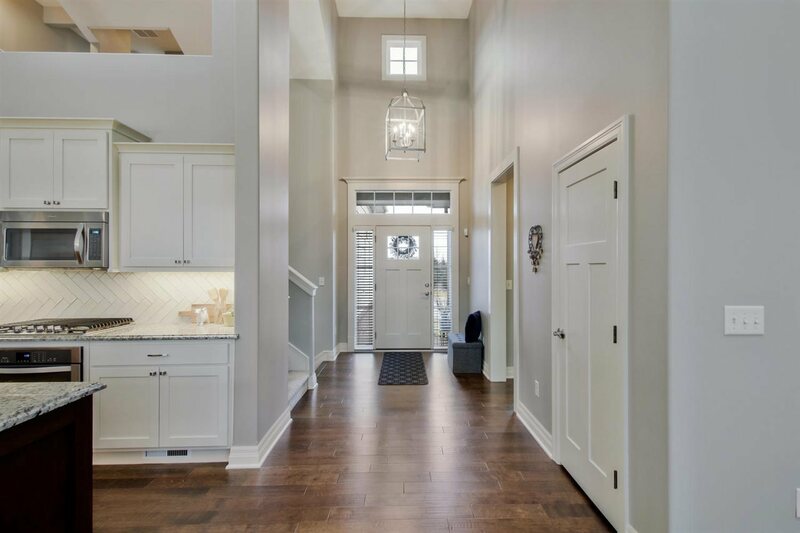 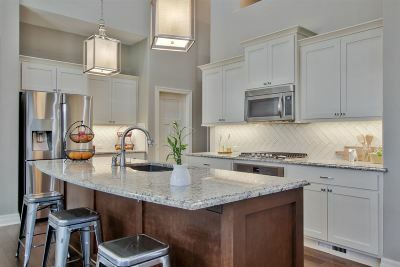 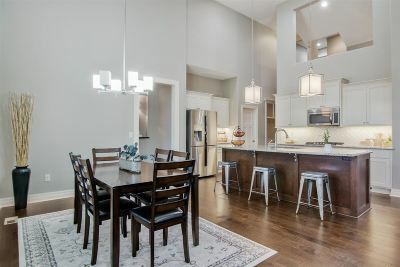 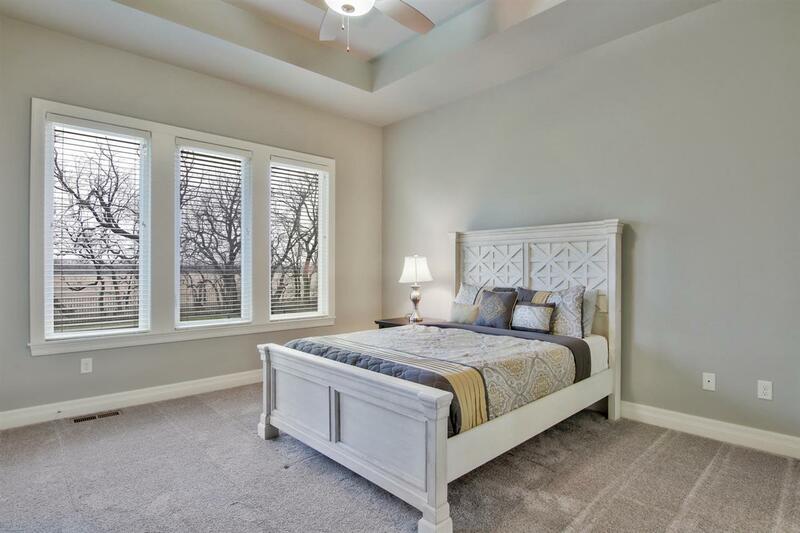 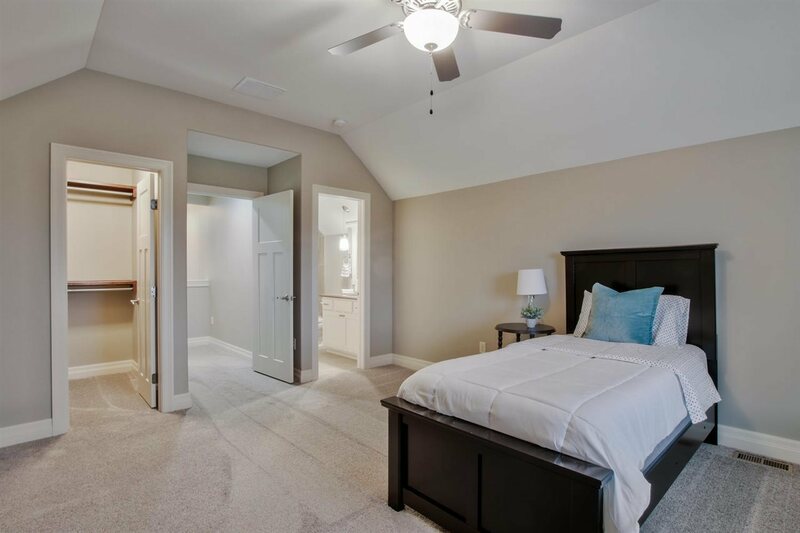 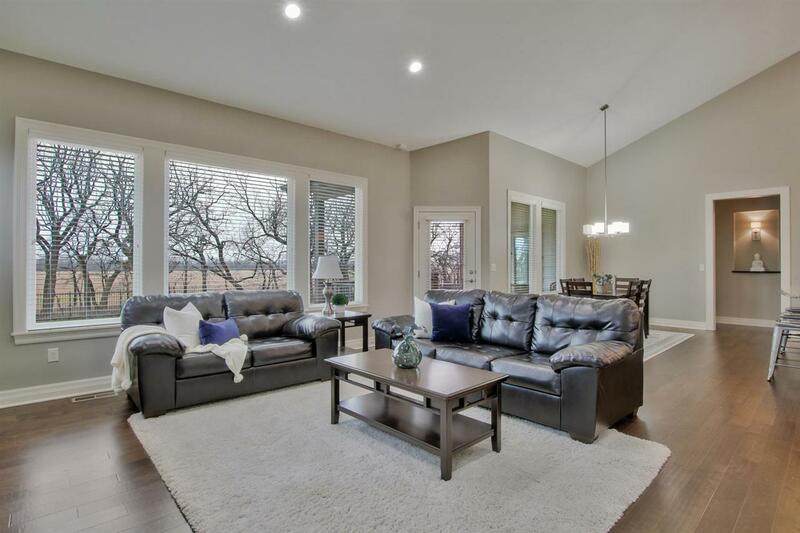 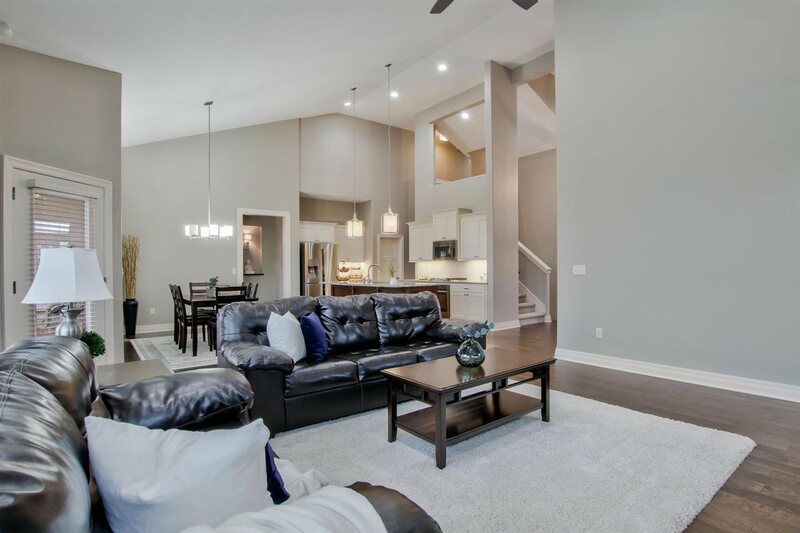 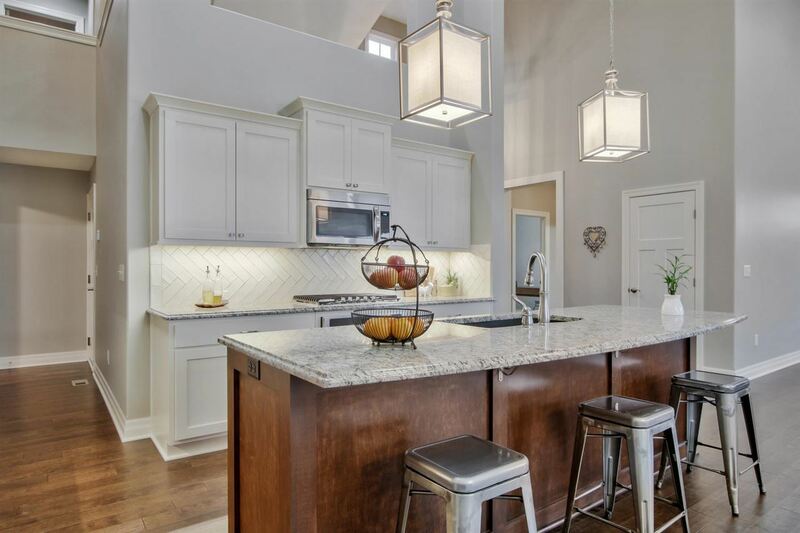 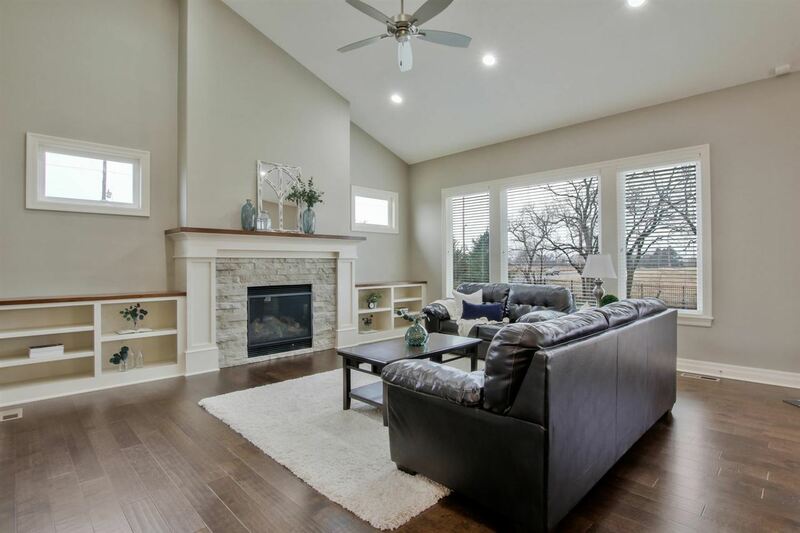 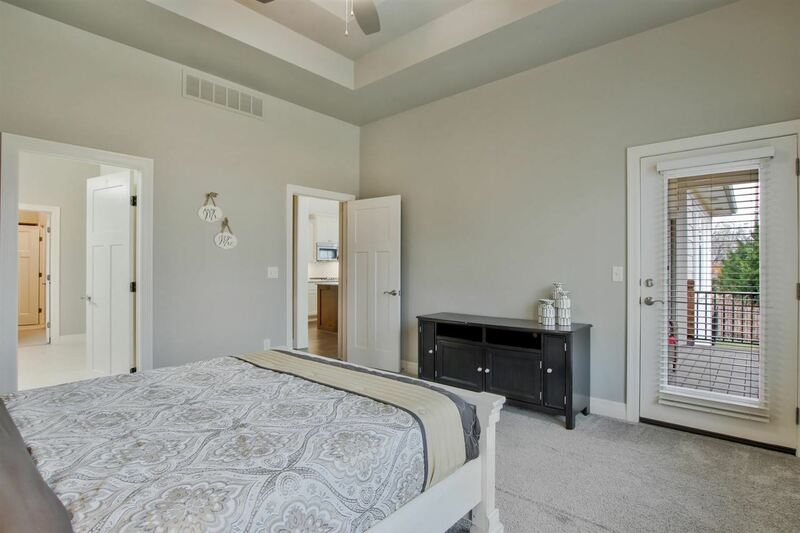 Beautiful contemporary style residence located in the coveted Shadow Rock subdivision in Andover, KS. 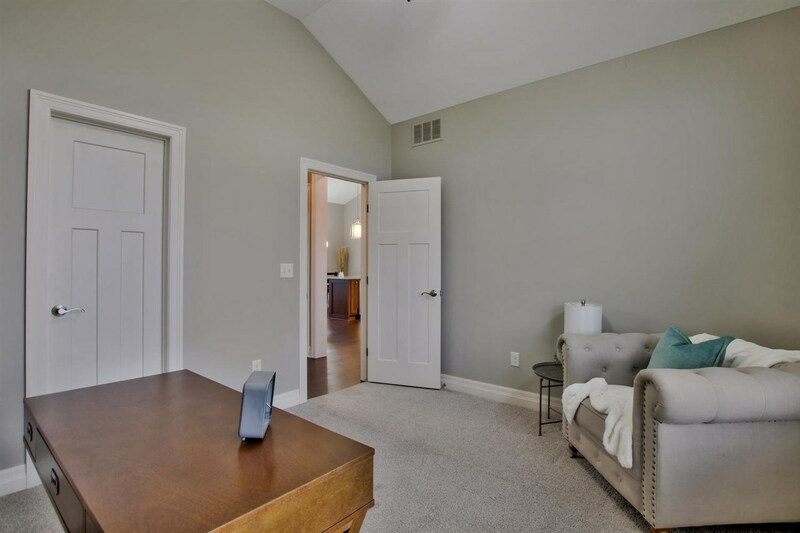 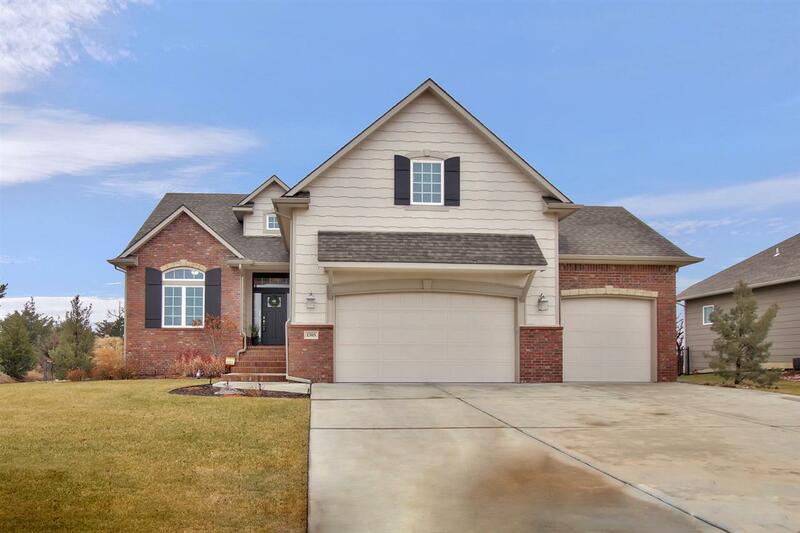 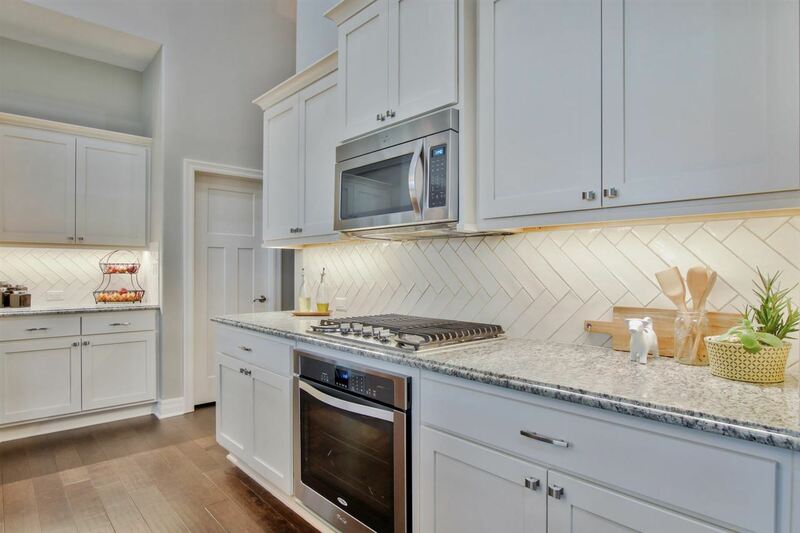 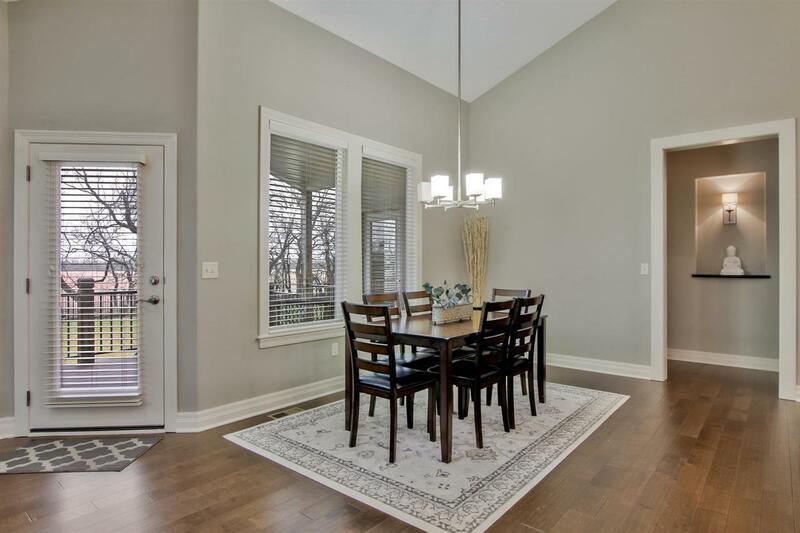 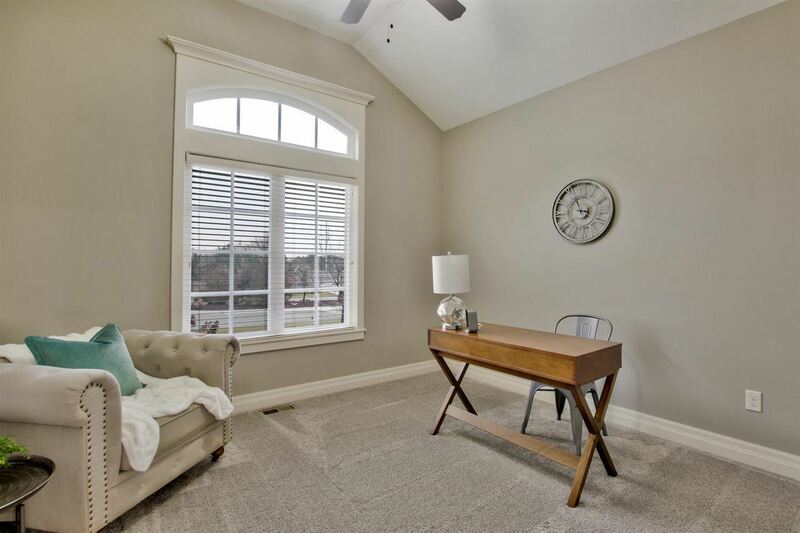 Amazing main floor with very tall ceilings, upgraded kitchen cabinets, large bedrooms, bonus room above garage and has its own full bath and closet. 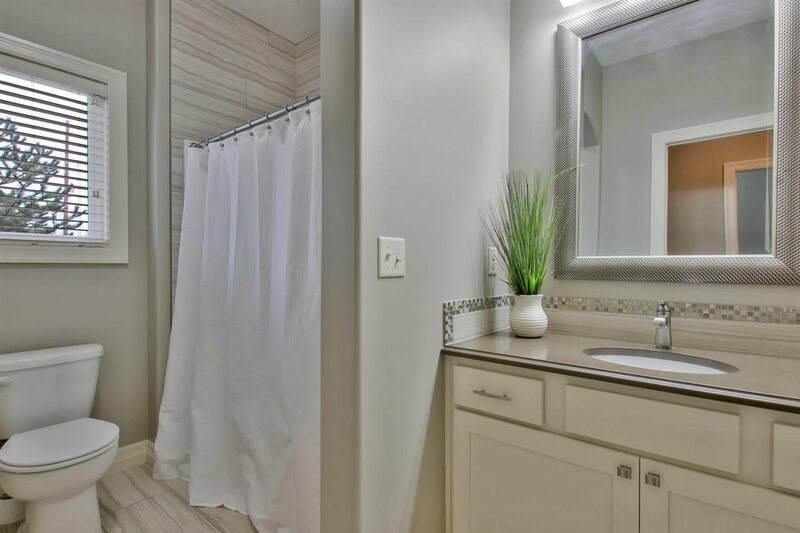 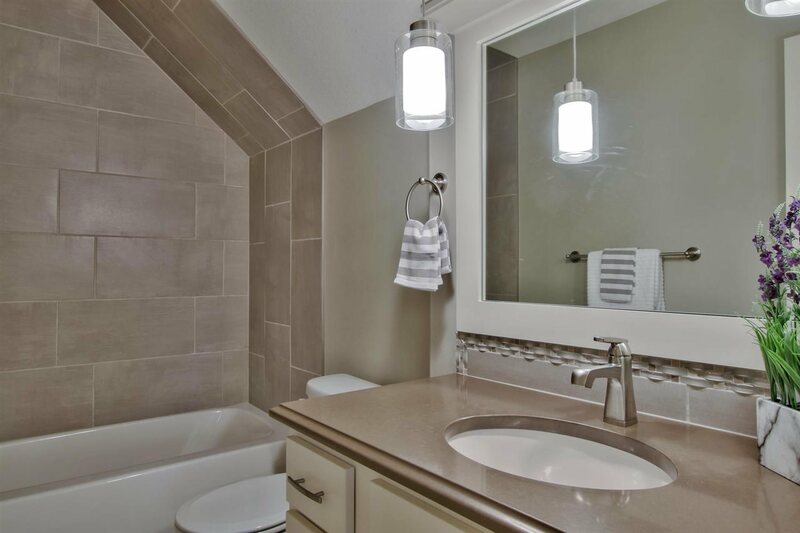 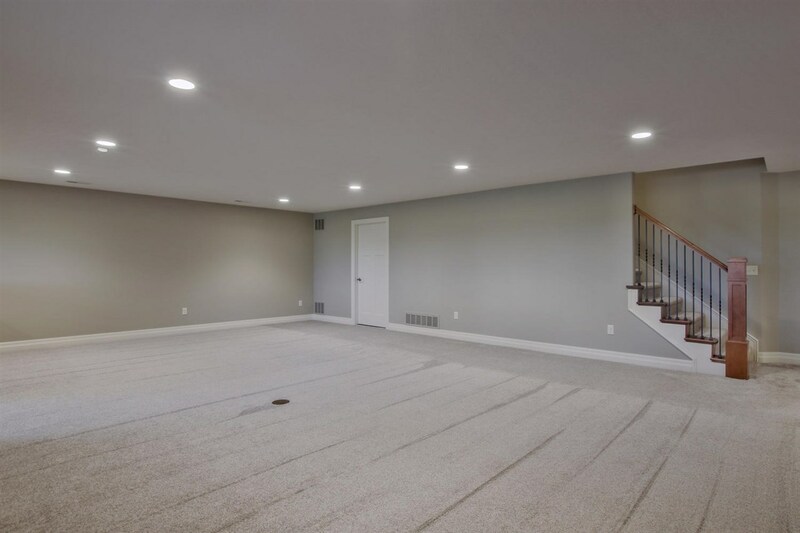 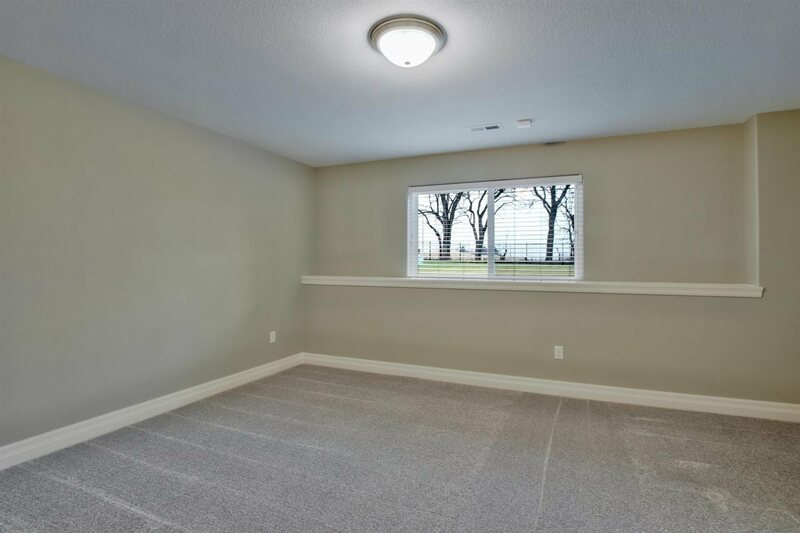 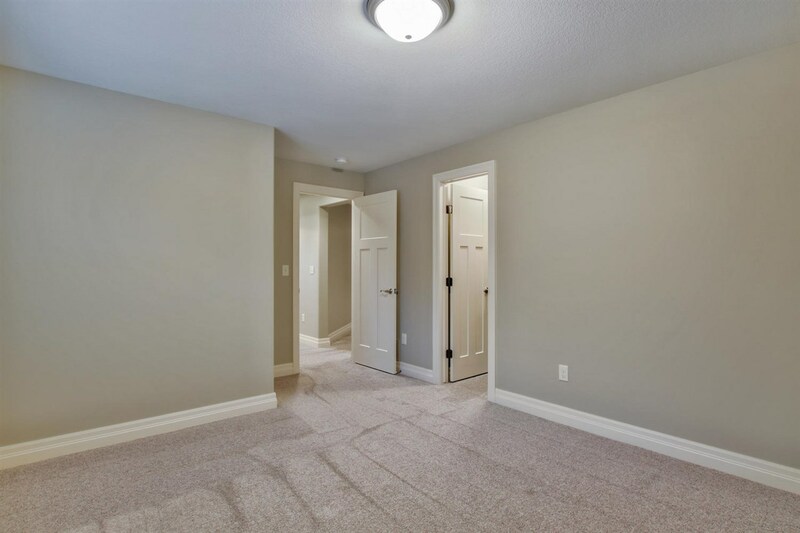 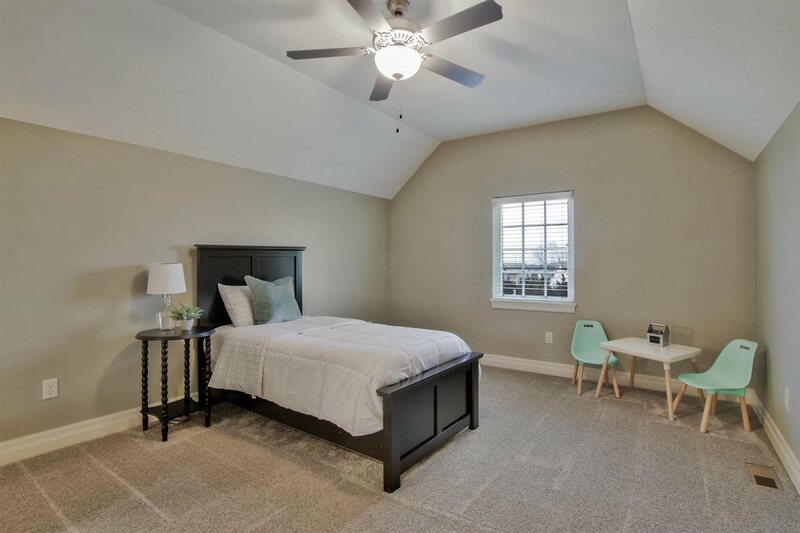 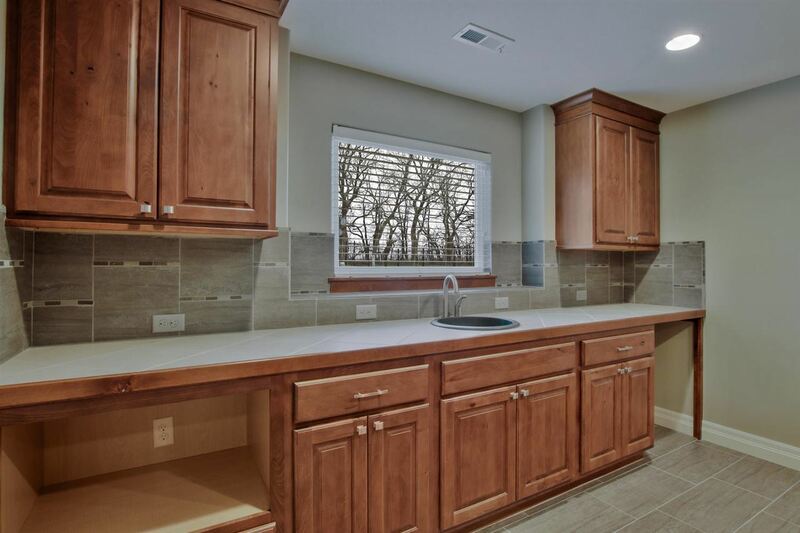 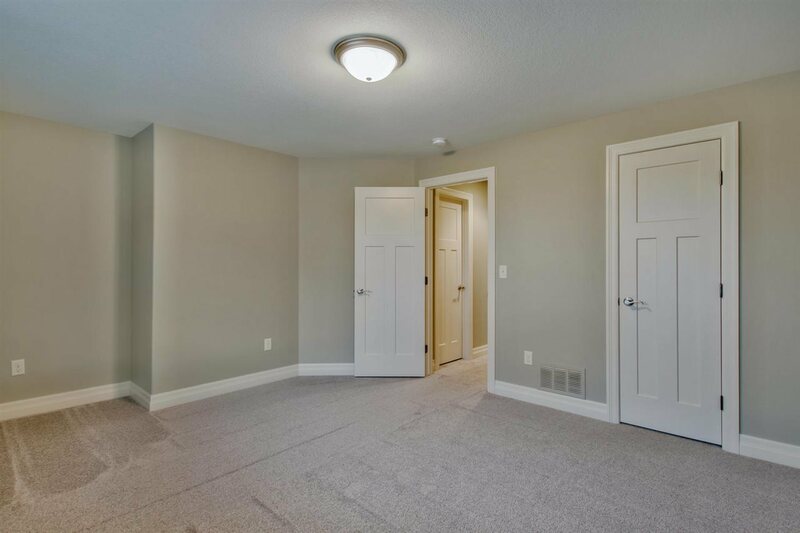 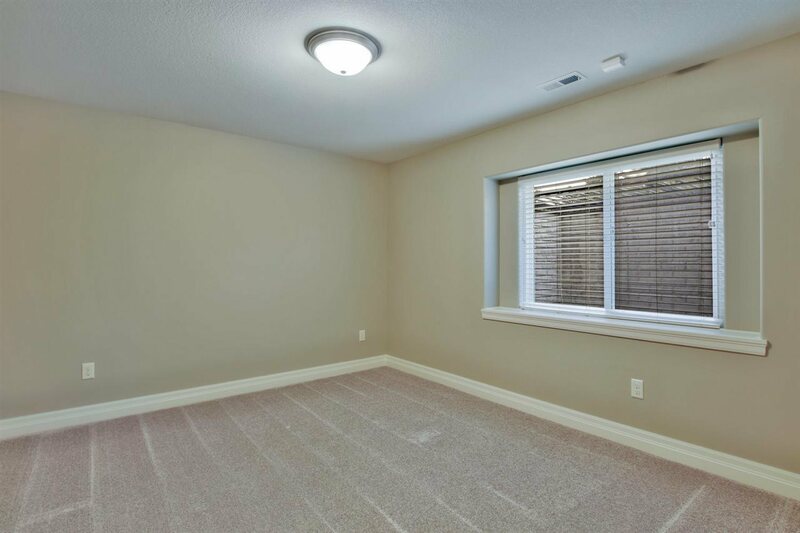 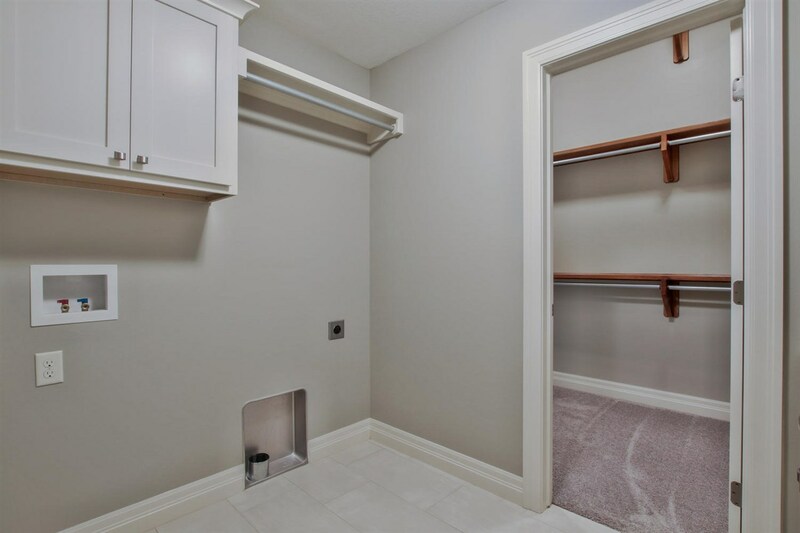 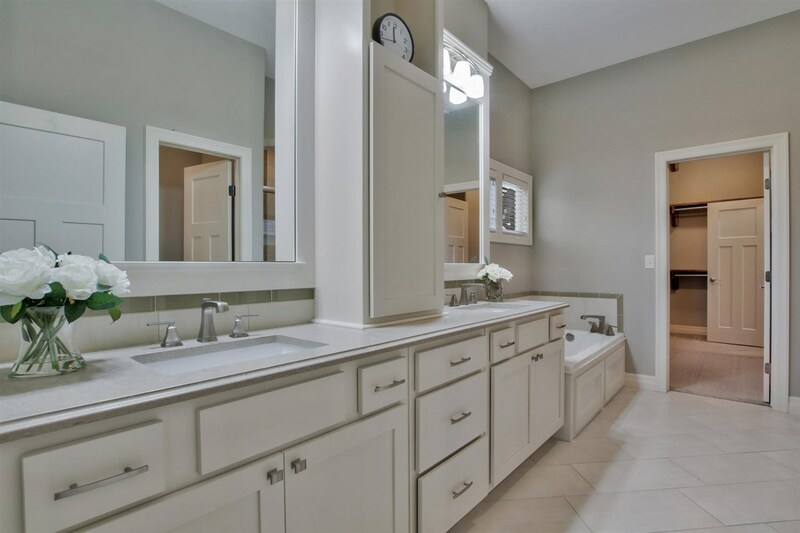 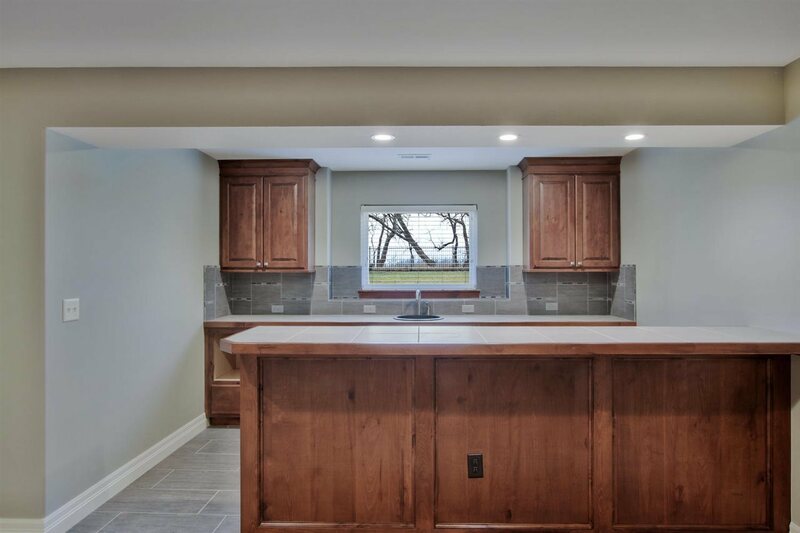 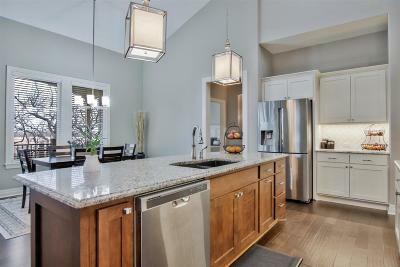 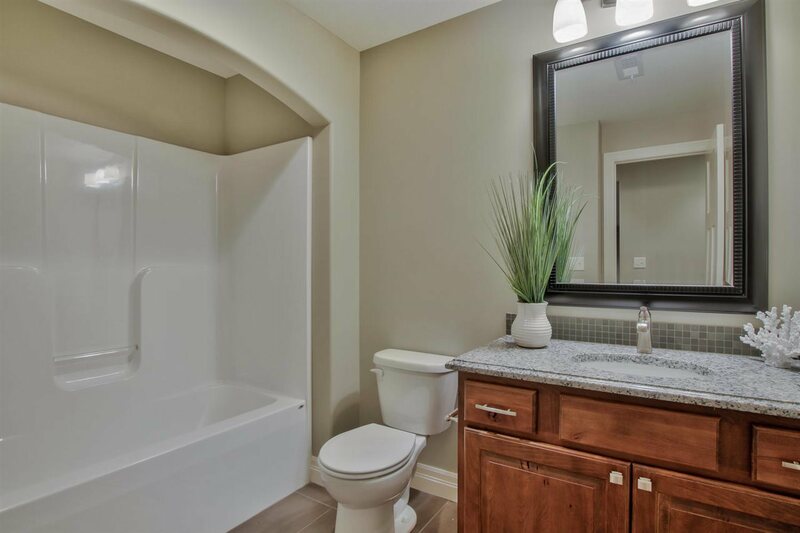 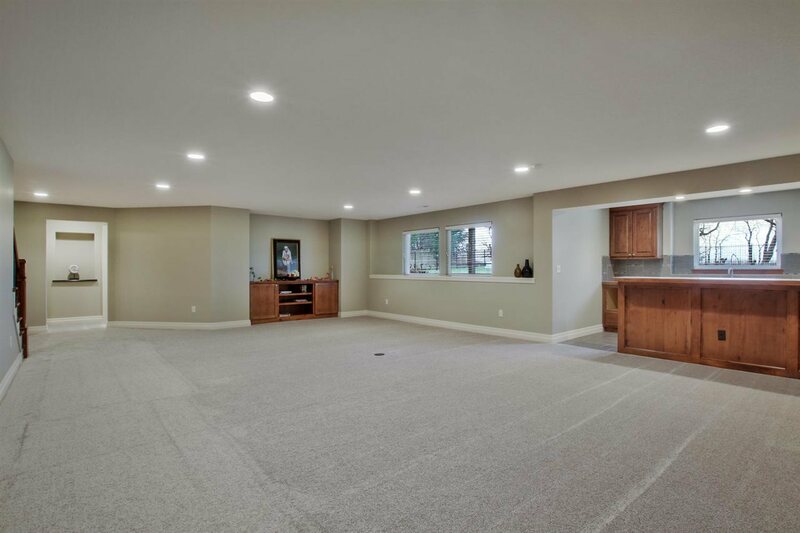 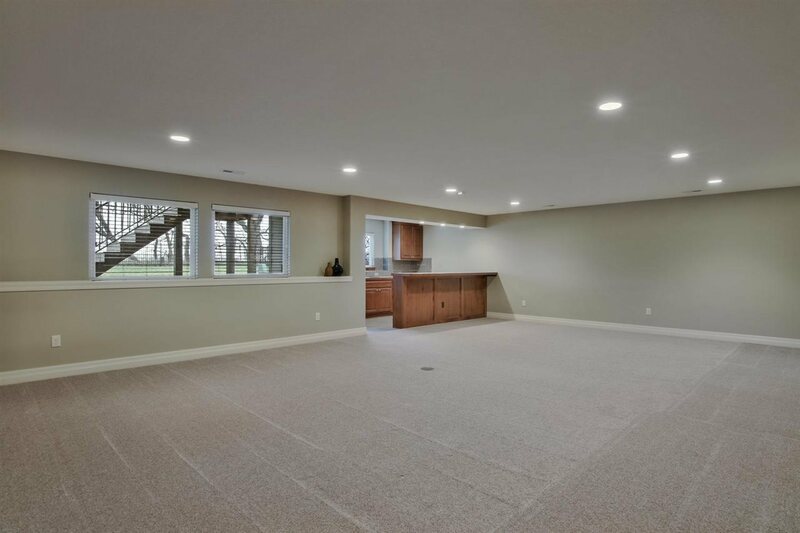 Basement features include wet bar and two large bedrooms with spacious rec room. 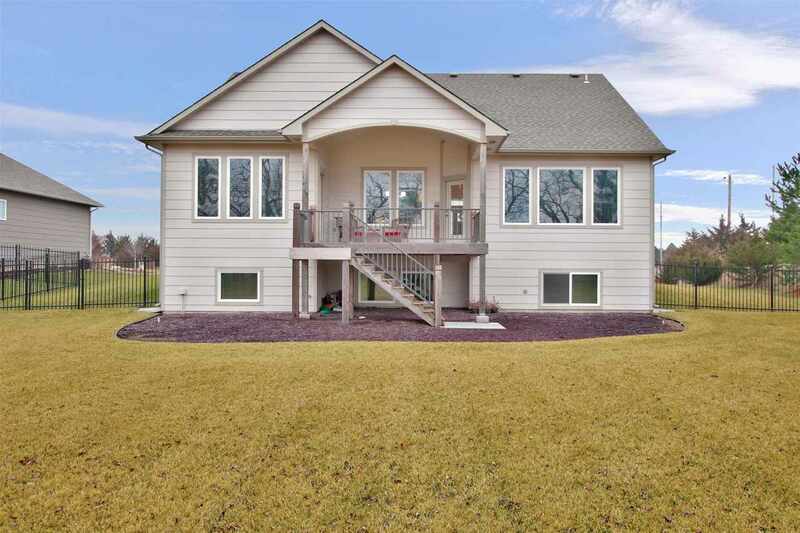 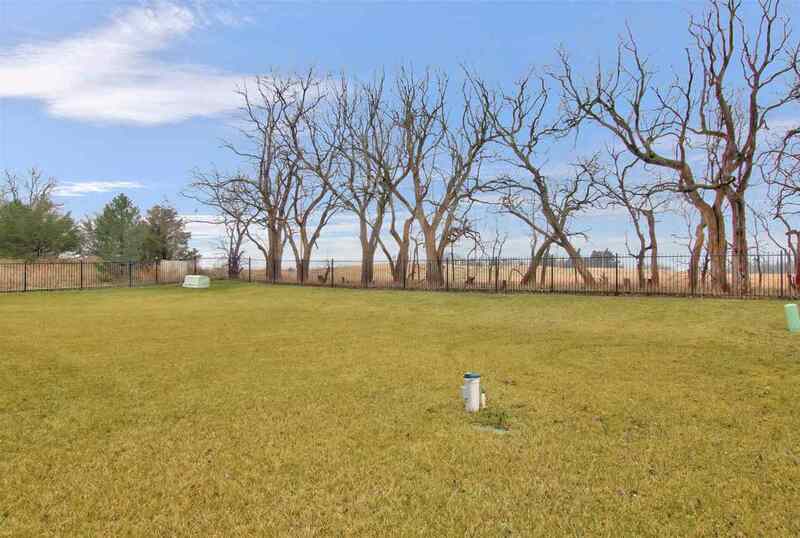 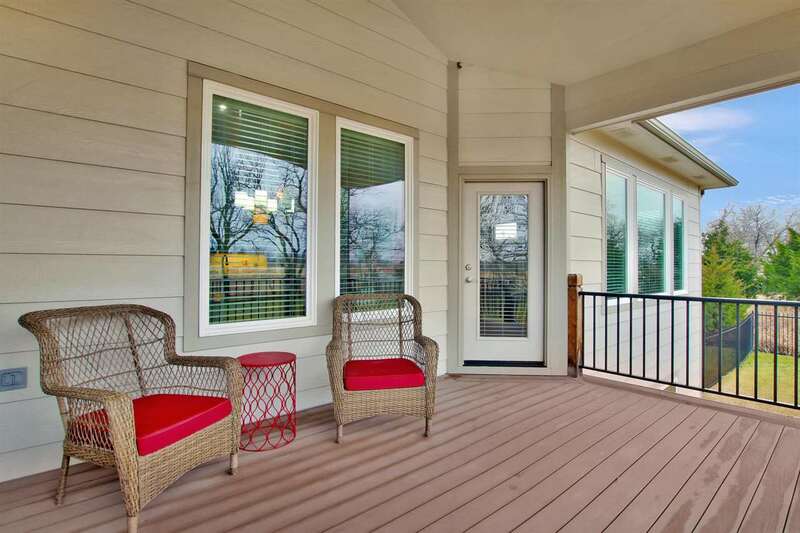 Exterior includes covered deck, sprinkler system, irrigation well, beautiful landscaping, fencing, and no neighbors behind you. This home comped in the 400k - seller has put a "wow" price on it for a quick sell!